Protect porous stone with Commercial Granite Sealing from established professionals like the family owned and operated team at AAA Marble Care. 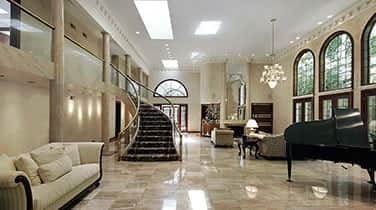 Our team works with commercial business owners in South Florida to preserve, restore, and refinish granite surfaces. When it comes to sealing, we can help you determine if your granite surfaces require a layer of protection. If your granite is porous, it may require routine sealing from an experience team with artistic craftsmanship and excellent attention to detail. 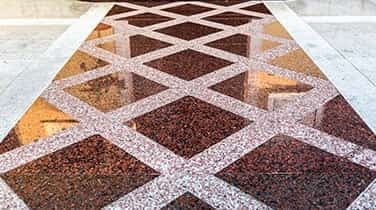 We can clean your stone and apply sealers which penetrate below the surface to absorb into the pores of your granite, blocking moisture, oils, chemicals, and acidic substances which can cause staining, etching, hazing, and more. Over time, the natural shine, sheen, and luster of your granite walls, countertops, floors, vanities, tubs and showers, fountains, benches, and other decorative objects will begin to fade. You may notice scratches, deep penetrating gouges, scuffs, and even cracks in your granite. 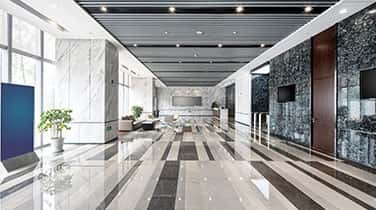 When you schedule a complimentary consultation for your commercial granite sealing with AAA Marble Care, we can offer affordable rates for crack repair, polishing, restoration, and more. 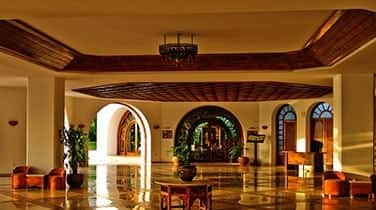 With high quality tools, modern methods, and years of dedicated service to South Florida business owners with granite and other natural stone surfaces, our team is proud to be a leader for eco-friendly, reliable, and cost-effective stone care services. Get in touch today to determine if your granite requires sealing.